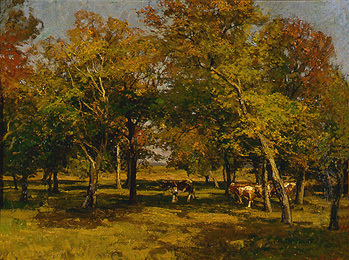 Landscape with Cows c. 1890--representative work. 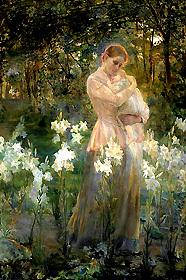 Carola Baer-von Mathes was born in Munich. 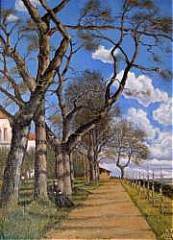 She married landscape painter Fritz Baer who may also have been her teacher, and she taught art at the Munich Ladies Academy. No further information is available online. Jeanna Bauck was born in Stockhom to a Swedish mother and a German composer father, and her early education was almost exclusively musical until she began studying art in Dresden, Dusseldorf, Munich, and Paris. 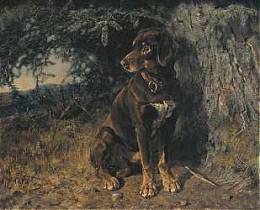 Primarily a landscape painter, she traveled extensively to the Alps, the Black Forest, and seaside in search of subject matter, but she was also known for her portraits. Hanna Bieber-Boehm was born in East Prussia into the large family of Otto Boehm and his wife. 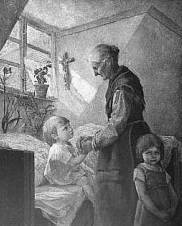 When her mother died, Hanna, as the eldest child, assumed mothering duties until she was in her early twenties and her widowed father re-married. Finally she was freed to study art with Snow, Gussow, and Saltzman in Berlin and then in Paris, Munich and Italy. 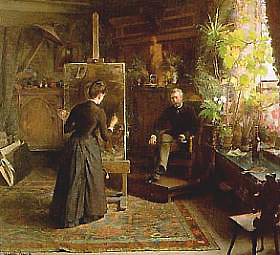 Settling in Berlin, she was a member of the Association of Berlin artists and was also active as a writer. 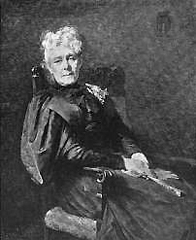 After her marriage to Jewish lawyer Richard Bieber, her interests turned mostly to social welfare and the women rights movement in which she played an active role. In addition to exhibiting at the 1893 Exposition, she was also part of the German delegation to the Women's Congress which met in the Women's Building at the 1893 World's Fair. 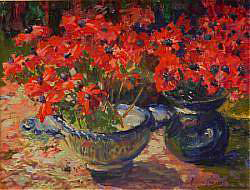 Hermine Biedermann-Arendts was a German artist born in München. 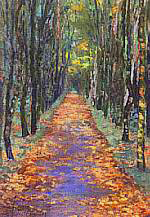 She studied under August von Heckel and Heinrich von Zügel and became the head of an art school for women. No other information is available online. 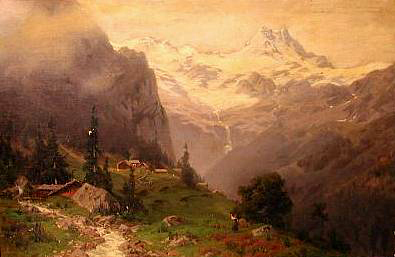 Mountain Lands (image unavailable)----representative work. 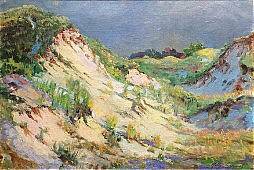 Paula Bonte was born in Magdeburg, Germany, and studied in Berlin under Eduard Pape and then under Otto Werner Henning von Kamecke, as well as in northern Italy, Switzerland, and northern Germany, all of which places were frequently shown in her paintings. No other information is available online. 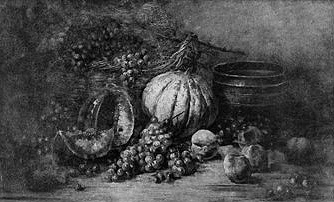 Forbidden to become artists by their father Cesar Cramer (a wealthy Hamburg merchant), Hélène Cramer and her sister Molly began studying art only after their father's death. 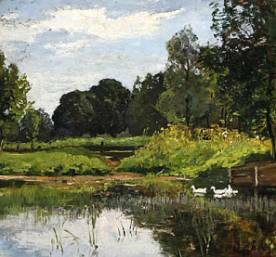 First they studied with Hamburg artist Theobald Riefesell, followed by the painters Carl Rodeck and Hinrich Wrage. 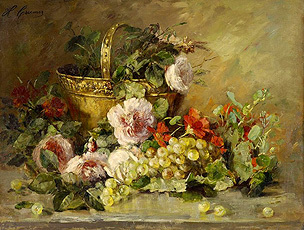 Then, in 1890, they went to Antwerp to train under Eugène Joors and came to the attention of the art gallery director Alfred Lichtwark who influenced Hélène to specialize in floral still lifes which she exhibited in Germany. No other information is available online in English. 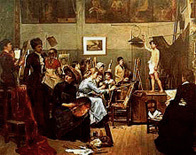 Forbidden to become artists by their father Cesar Cramer (a wealthy Hamburg merchant), Molly Cramer and her sister Hélène began studying art only after their father's death. 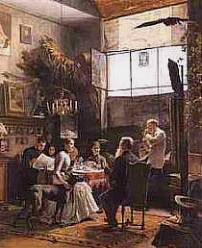 First they studied with Hamburg artist Theobald Riefesell, followed by the painters Carl Rodeck and Hinrich Wrage. 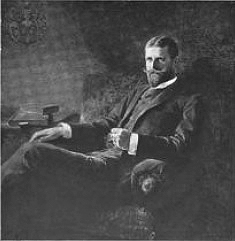 Then, in 1890, they went to Antwerp to train under Eugène Joors. 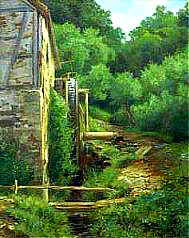 Molly specialized in landscapes and portraits and enjoyed an international reputation. No other information is available online in English. 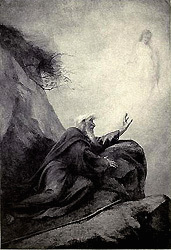 with the King] 1903--representative work. 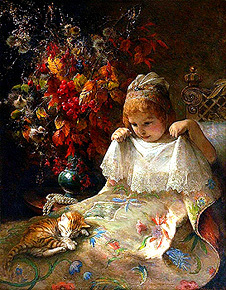 Clara Elizabeth Fischer was born in Berlin and studied under Biermann and Julius Jacob. 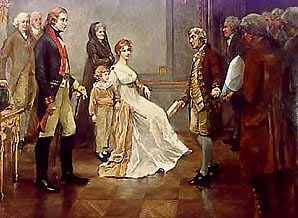 She specialized in portraits and genre subjects. No other information is available online. 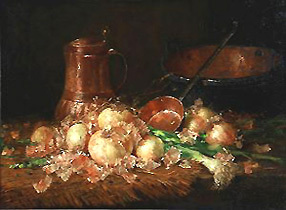 exhibited in Fine Arts Palace, 1892 Exposition. 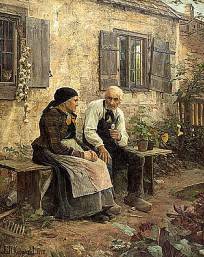 Fanny Geiger-Weishaupt was a German painter, born at Edenbergen near Augsburg. 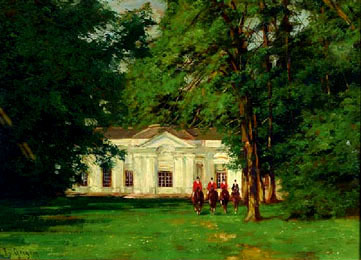 After her marriage to painter Viktor Weishaupt, a professor at the State Academy of Fine Arts in Karlsruhe, she studied with Karl Gebhardt at the Royal School of Applied Arts in Munich and privately with Ludwig von Herterich at Women's College of the Munich Artists Association, supplemented by study trips to France, Greece, the Netherlands, and Switzerland. Rotunda, Women's Building, 1892 Exposition. 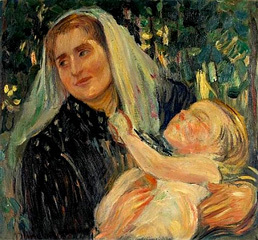 Ernestine Hirschler-Kunwald was born in Munich to Jakob and Therese Kunwald and studied art with J. M. Aigner in Wien and later in München and Weimar where she evidently lived for the rest of her life. 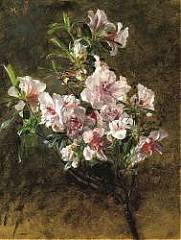 She married Adolf Edmund Hirschler and had two children, Georg and Marie. No other information is available online. Girl in the Poppy-seed Field 1891--representative work. 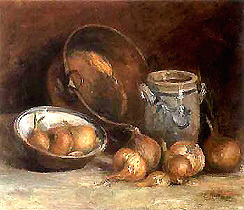 Dora Hitz was born at Altdorf, near Nuremberg, and studied art with Lindenschmit at a women's art school in Munich and later, in Paris, with Merson, Courtois, Constant, and Carriere. At the request of the Queen of Romania, she went to Bucharest and created illustrations for the Queen's poem "Ada." 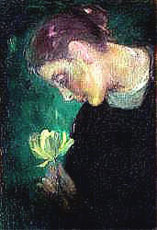 Later in Berlin , she focused on portraits and founded a women's art school in 1894. 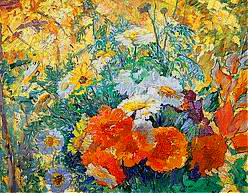 Hitz was a co-founder of the modern group of painters called the Berlin Secession. 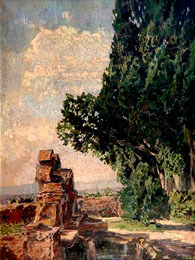 After her death, her "Dämmerung" painting was seized by the Third Reich and later impounded by the East German authorities.